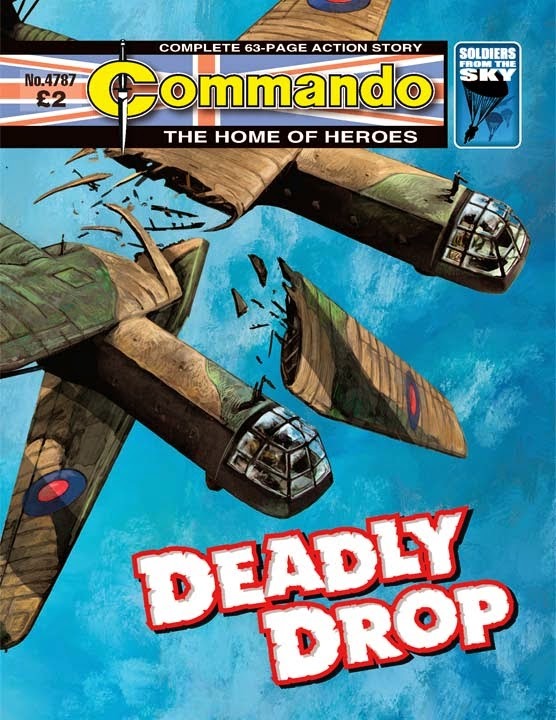 Commando issues on sale 26th February 2015. 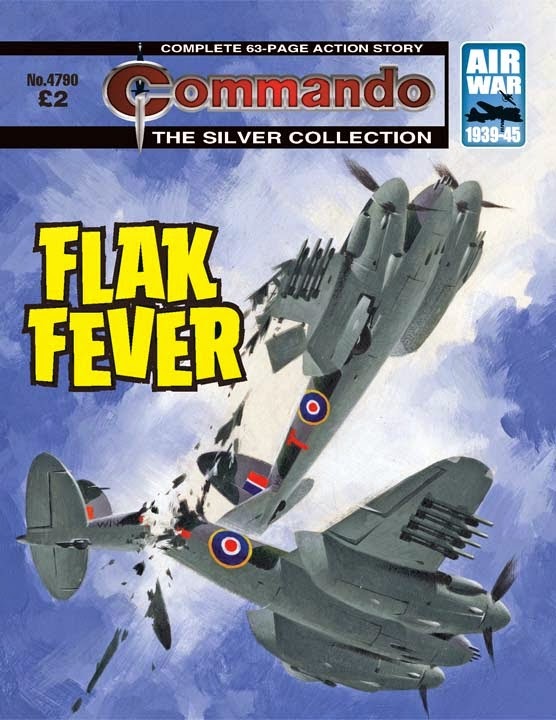 Originally Commando No 153 (February 1965), re-issued as No 771 (September 1973). 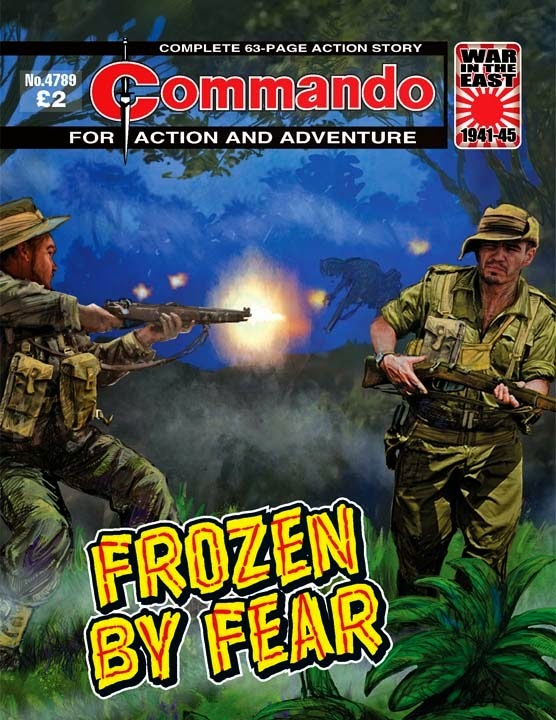 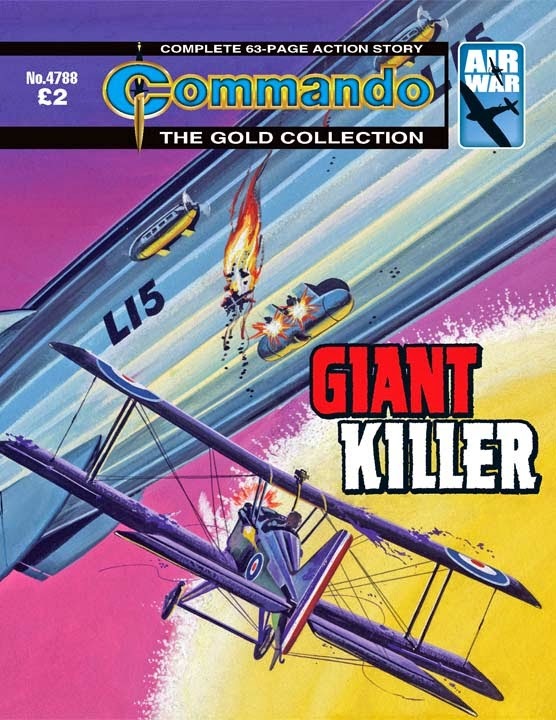 Originally Commando No 1102 (February 1977), re-issued as No 2428 (December 1990).